Isabelle Cypihot and Sophie Lamarche Join the Atypic Team - Atypic - Enhances the impact of plural sector organizations. 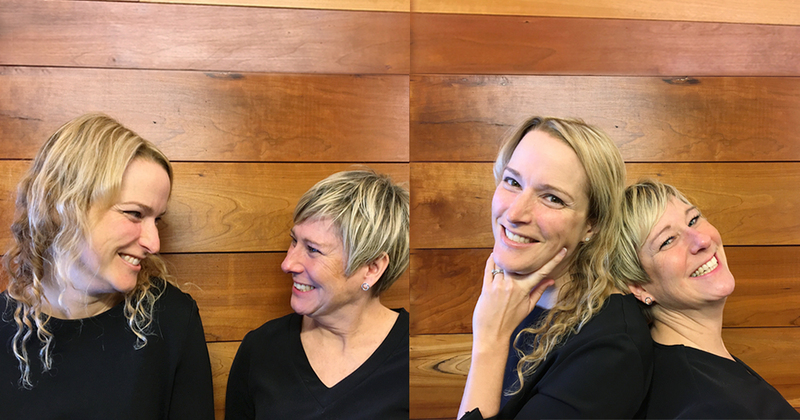 Atypic is delighted to welcome two new directors to its team: Isabelle Cypihot (formerly of Cossette), who will take on the position of Expertise Leader, Relationship Marketing, and Sophie Lamarche (formerly of Metro and Loyalty One – AIR MILES), who joins us as Director, Relationship Marketing. 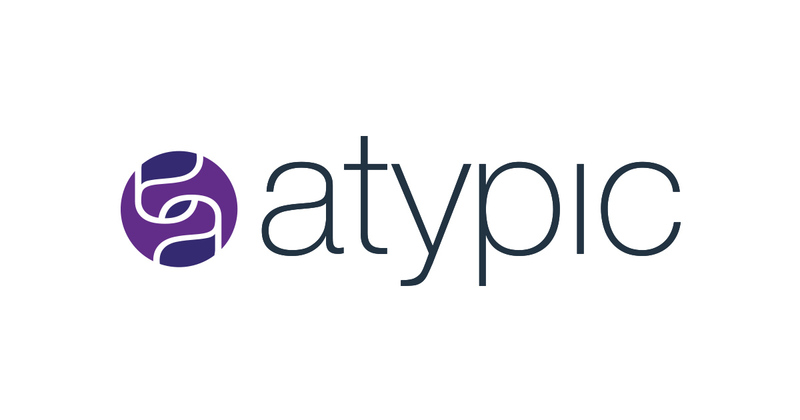 Isabelle and Sophie will assist Atypic’s Executive Committee by advancing its corporate strategy in the area of relationship marketing while also managing specific accounts. They will draw on their experience and expertise to adapt best practices from the public and private spheres to the needs and realities of the plural sector, working in close cooperation with Roger Gaudet, President of Atypic’s Board of Directors, and Suzanne Alie, Director. 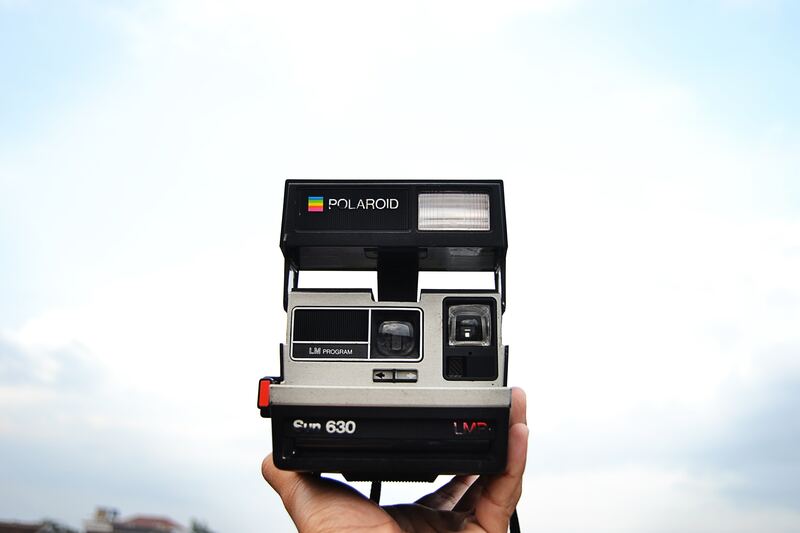 Their hiring attests to the great importance of relationship marketing to the future of Atypic and the industry that we have been serving for over 20 years. Isabelle brings close to 20 years of experience acquired at Cossette, including nearly 10 years with Blitz, a division that specializes in such areas as relationship marketing. She has worked as an Account Manager at Bell Canada, Hydro-Québec, Roche and the SAQ, where she was actively involved in launching the SAQ Inspire program. Isabelle is known for her remarkable ability to manage multidisciplinary teams and to roll out relationship marketing strategies from a 360° ecosystem perspective. She holds a bachelor’s degree in marketing and a post-graduate DESS diploma in marketing communications. Sophie came to us from Metro, where she held the position of Senior Manager, Targeted and Personalized Multi-channel Communications for Metro clients in Québec and Ontario. Before that, she worked for Loyalty One – AIR MILES, where she was a manager and marketing planner in customer loyalty for the Réno-Dépôt and RONA accounts. Sophie also served as a director with lg2, where she worked closely with such clients as the National Bank of Canada, Danone, Desjardins, Héma-Québec and the Heart and Stroke Foundation. As a seasoned manager in multi-channel relationship marketing, Sophie brings a wealth of campaign, customer service and team management experience to Atypic. She holds a bachelor’s degree in urban development. The entire Atypic team wishes Isabelle and Sophie a warm welcome!